If you are an owner of Galaxy S7 or S7 Edge, you can start jumping right now. 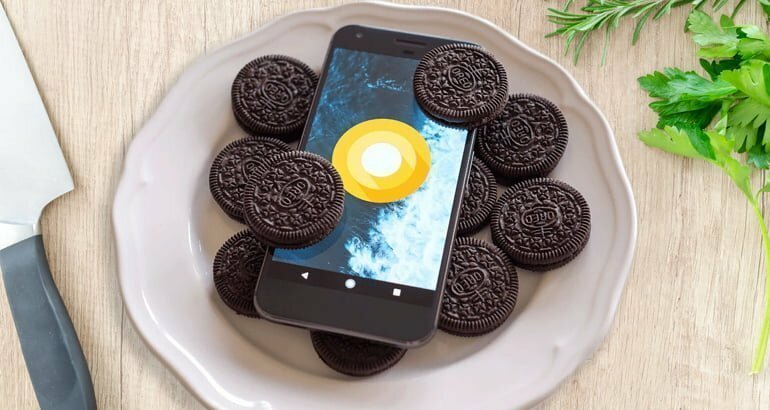 Samsung finally released a fresh Oreo update for these handsets. An update of firmware is rolling out over the air in the UK and it has to appear in other regions in the nearest future. It is known that a fresh update will not appear in all markets at the same time. 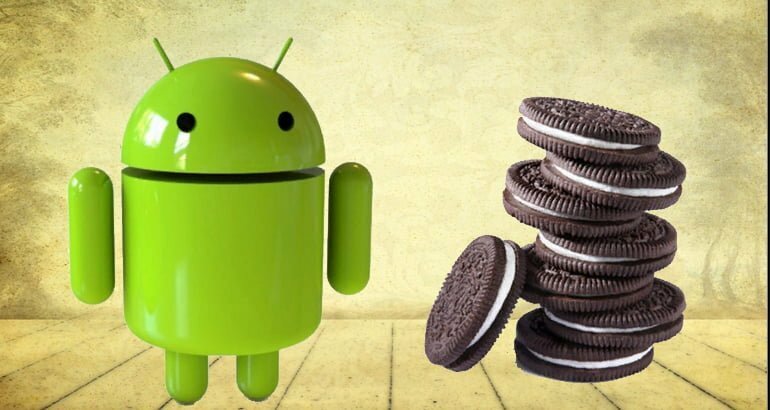 All owners of devices should expect to see a new Oreo until the middle of May in other regions. Note that smartphones will get an update over the air, it is impossible to download it using SmartSwitch. There many improvements and new features, including a fresh security patch. Owners of Galaxy S7 and S7 Edge have to be really attentive and not to miss a notification about an update. One can also try to find an update going to Settings application and then to menu Software Update. Clients who own carrier-branded handsets will have to be more patient because they will not immediately receive an update.